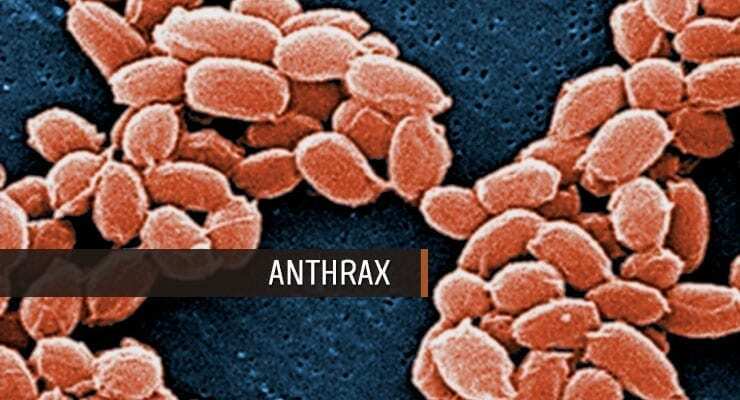 The U.S. government is seeking a next-generation anthrax vaccine capable of reducing the number of doses needed to confer protection as a post-exposure countermeasure. Desired characteristics of vaccines for development under the effort include rapid onset of protective immunity in one or two doses, no interference when used in combination with antibiotics after exposure, and a 4-year shelf-life. Improvements such as protection against all forms of anthrax, protection in special populations (children, elderly, and the immunocompromised), and elimination of cold chain storage would be considered additional enhancements for an ideal candidate. The effort is overseen by the Biomedical Advanced Research and Development Authority (BARDA), within the Office of the Assistant Secretary for Preparedness and Response in the U.S. Department of Health and Human Services. The candidate must be further along in advanced research and development (completed Phase II) and capable of receiving Emergency Use Authorization (EUA) by the FDA. Further details are available via Solicitation Number: 16-100-SOL-00015. It is anticipated that the official Request for Proposals will be released in June.